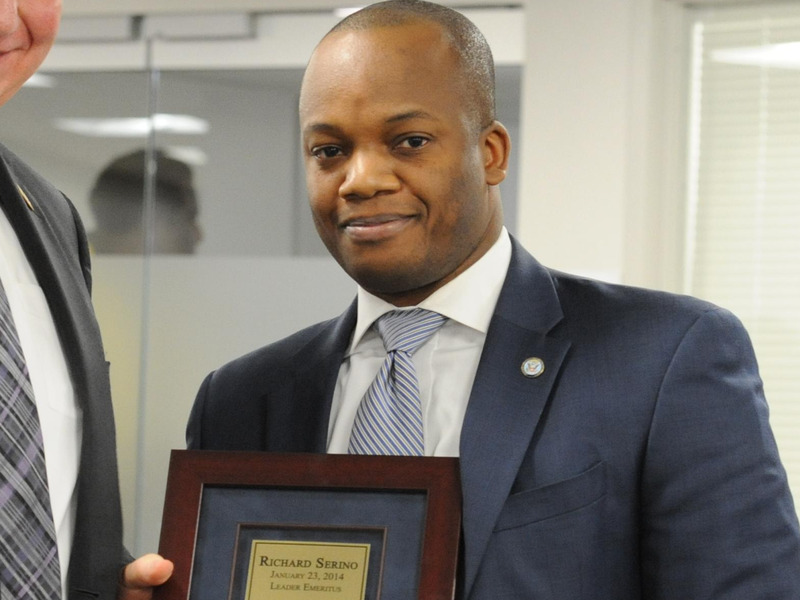 Corey Coleman, the now-dismissed personnel chief at FEMA, is reportedly under investigation for creating a “toxic” work environment, according to a Washington Post report published Monday. Coleman allegedly hired and promoted college fraternity brothers and women he met in bars and on dating websites. Coleman had also allegedly transferred female employees between departments so that his friends could have sexual relationships with them. The former personnel chief at the Federal Emergency Management Agency is reportedly under investigation for creating a “toxic” work environment where sexual harassment ran rampant. Coleman allegedly hired and promoted fellow college fraternity brothers and women he met in bars and on dating websites. Corey Coleman, the senior executive who had been employed by the agency since 2011, resigned in June, before an interview with investigators, according to The Washington Post. Officials were unable to question him since his resignation.